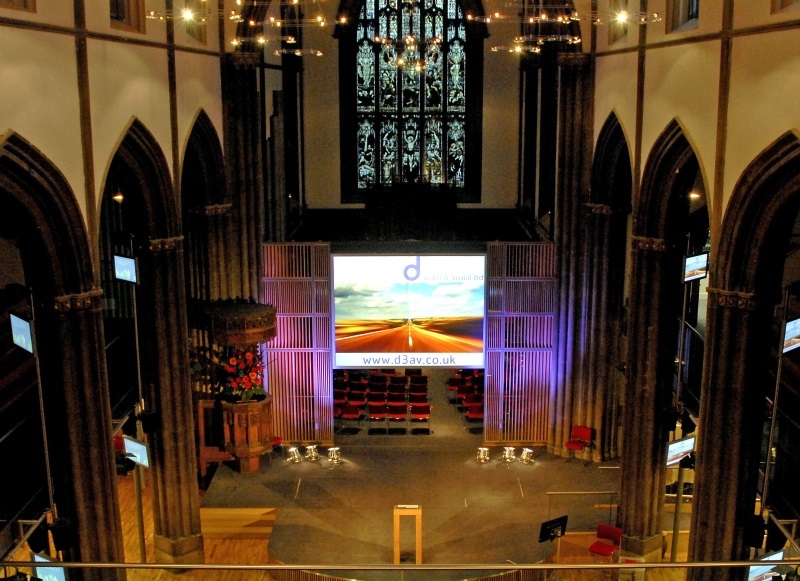 Client Case Study from the Venue Manager - Central Hall, Edinburgh - Conference, Concert and Wedding Venue & home to Central Church. Central Church acquired the iconic Central Hall, in the heart of Edinburgh, in 2011 to accommodate the growing vision of what was formerly Morningside Baptist Church. The church equally had a desire to re-imagine the reputation Central Hall had gained in the mid-20th century as a premier venue in the city centre and breathe new life into the elegant architecture and rich character of the building. D3 AV were exactly the kind of relational team that we required. Bringing a canny sensitivity to their work they understood our aims of preserving aesthetic appeal and historical heritage whilst still incorporating the necessary modern technological requirements.. Their in-depth knowledge and experience of installations in places of worship, combined with their contemporary business and corporate solutions, allowed us boast AV capabilities to satisfy the diverse variety of clients and events that walk through our doors. 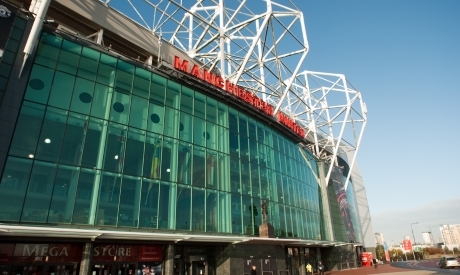 At Central Venues, relationship with our clients and contractors is our number one priority. Working alongside a company with the same priorities enables us to progress through the entire installation process with clarity, honesty and ultimately our business at the fore. 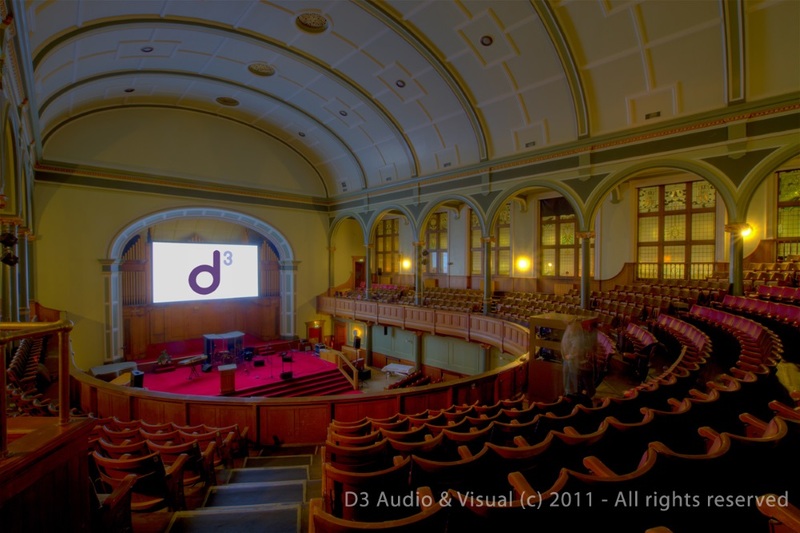 We recruited D3 AV again in the summer of 2015 to upgrade our second largest space with a combined audio/visual package which would enable simple control for standard events by any staff or client and the ability to increase and enhance its capability by trained in-house engineers. D3 AV continue to provide bi-annual maintenance on all our systems which ensures we're always offering the highest of services to our clients." "D3 AV share our passion for putting client relationships at the centre. This allows them to understand our needs and goals, creating bespoke solutions that satisfy our clients better than we can imagine."